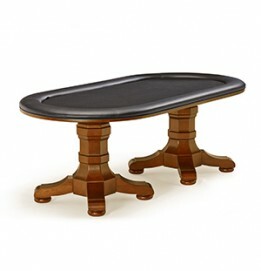 Perfect for rounding out the well planned, coordinated game room. These 45" high wood-back barstools are designed to match the Heritage game table and chair set and are made of hardwood plus veneer and are available in Chestnut or Espresso finishes. Sold as a set of two. Some assembly required. 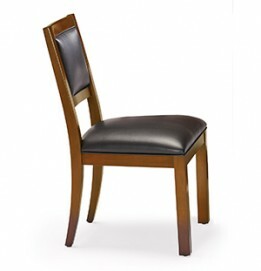 Specs: 45-1/8"H x 17-1/2"W x 18"D. Height from floor to cushion is 31 1/2".